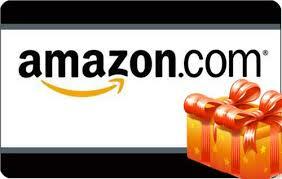 BookHounds: Fairy Tale Giveaway Hop Win THE BOOK OF YOUR CHOICE! 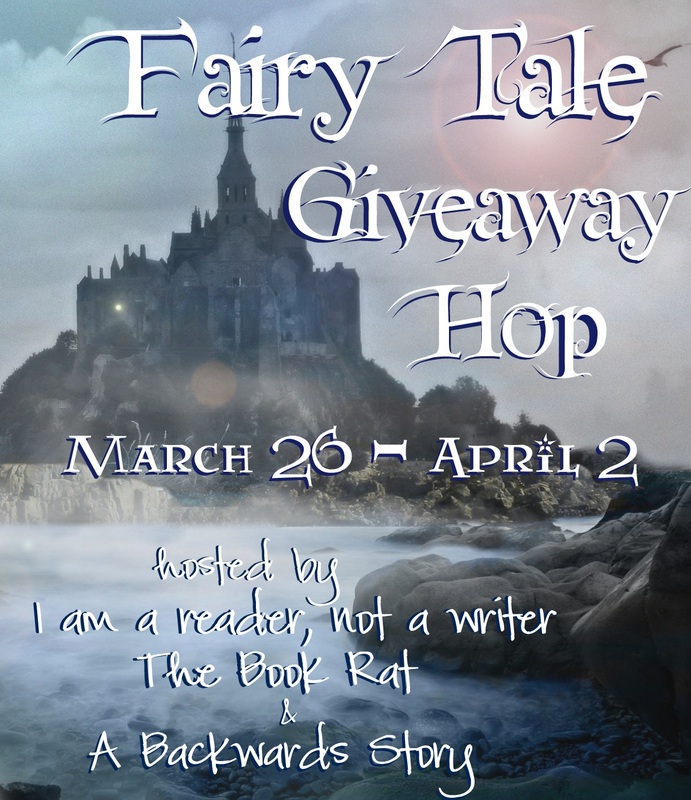 Fairy Tale Giveaway Hop Win THE BOOK OF YOUR CHOICE! 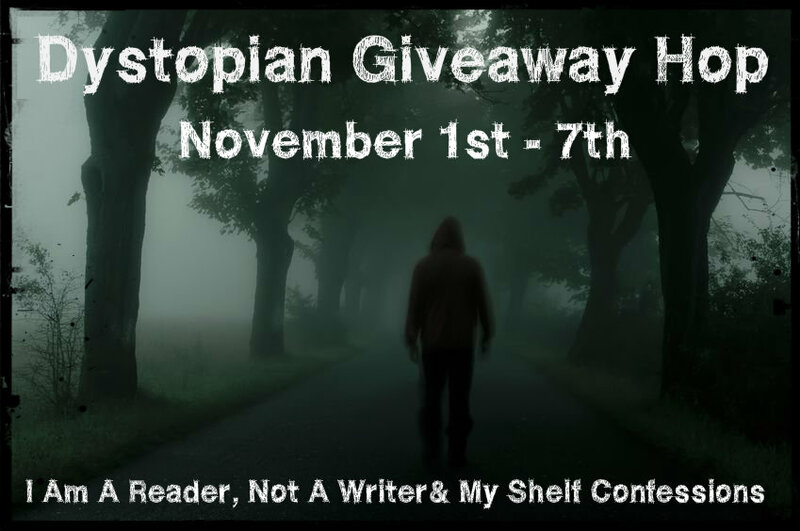 Welcome to the FAIRY TALE Giveaway Hop! There are over 100 blogs participating and each has their own entry rules and geographic limits, so be sure to read the rules for each one. This hop starts March 26th and and ends on April 2nd, midnight.